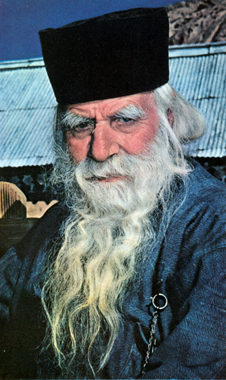 For the text, click here. 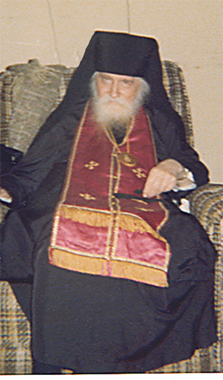 Patriarch Athenagoras, who baptized Fr. 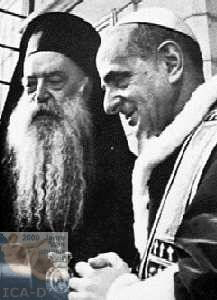 Panteleimon and was his God father, with the Pope. 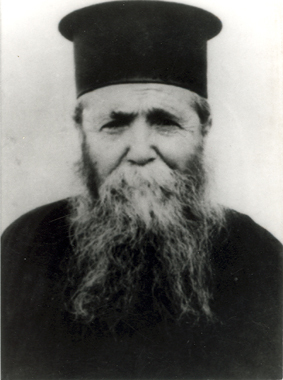 Father Conon, prison mug shot. 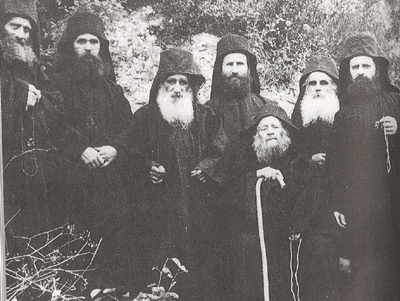 Former college roommate of Fr. 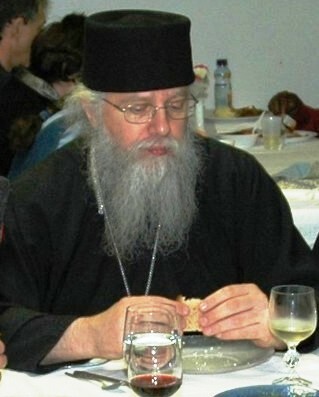 Panteleimon. 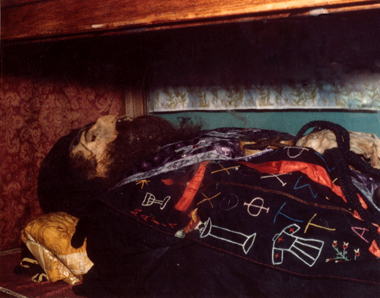 Incorrupt Relics of Mother Irene in the Annunciation Convent. 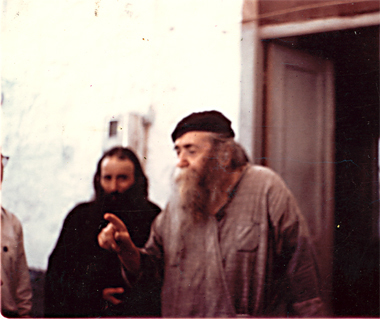 Young Monk Panteleimon, who called himself an elder while still in his twenties. 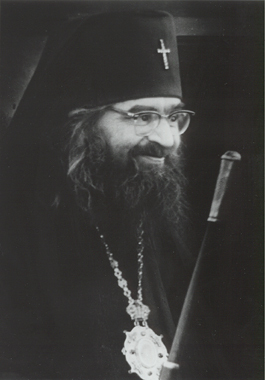 John Adondakis (Fr. Isaac) is shown on the bottom right. 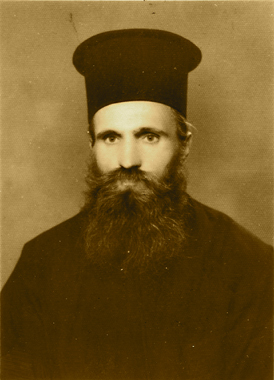 Father Ieronymos, with Father Panteliemon weeping in the background. 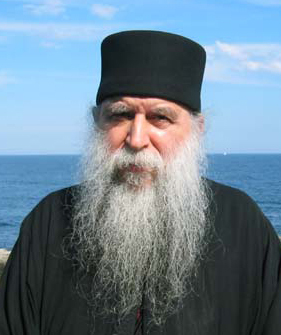 Father Cyril, who was forced to work every day in the presence of a naked woman. 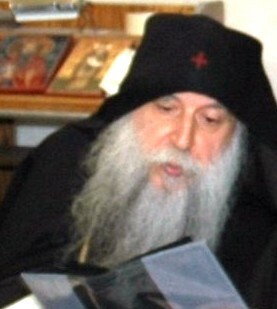 Metropolitan Kallistos, who read exorcisms over Fr. 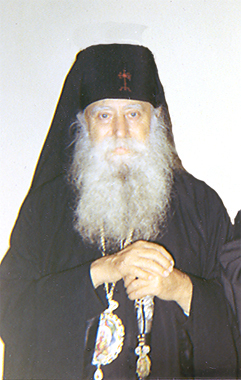 Panteleimon. 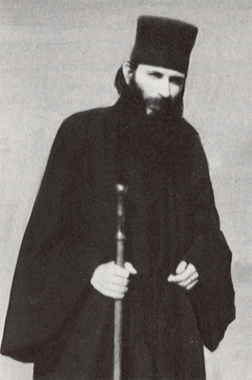 The Righteous Father John the Romanian, whose incorrupt relics are in the monastery of St. George Khozeva. 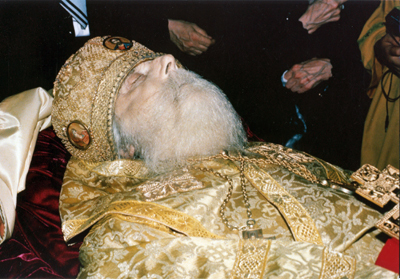 The incorrupt relics of our Righteous Father John the Romanian. 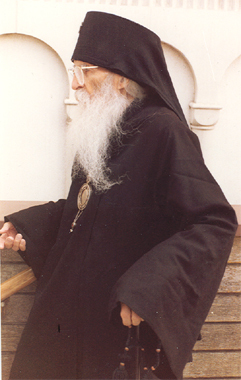 They are not whole, because Father Panteleimon had the nerve to order one of his fingers to be broken off. 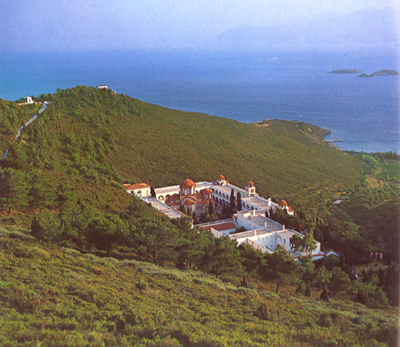 The Russian Convent in Lesna, France, where Father Panteliemon was caught attempting to steal a portion of their relics. 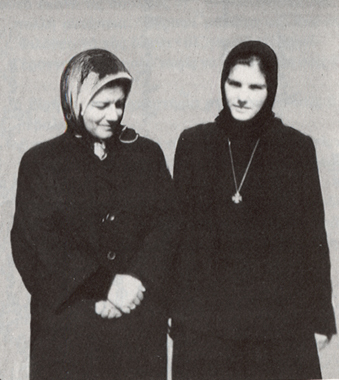 who punished Fr. 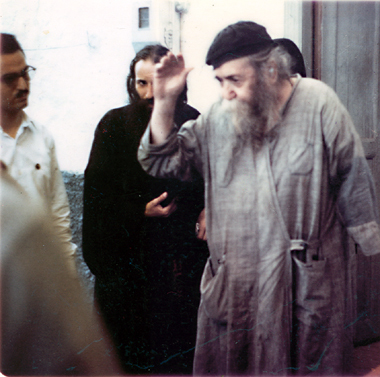 Isaac for his disobedience. 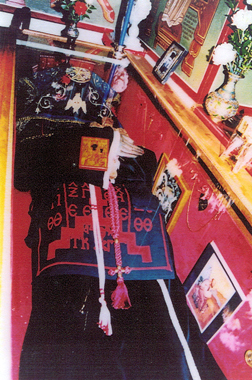 The reposed Clairvoyant Archbishop Andrew in his casket. Fr. 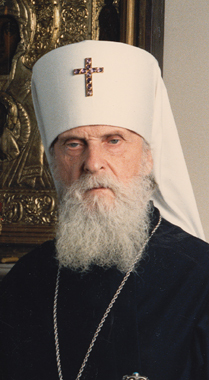 Isaac placed his numb arm on the holy archbishop and asked for forgiveness and healing. 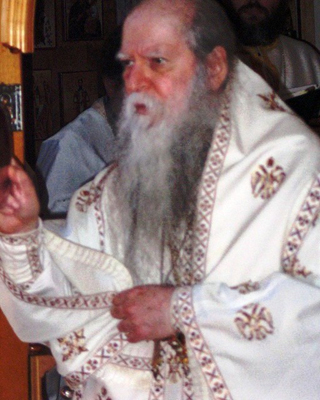 who rebuked Fr. 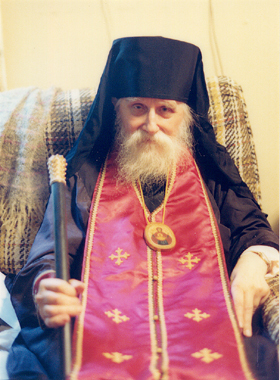 Panteliemon for his immorality. 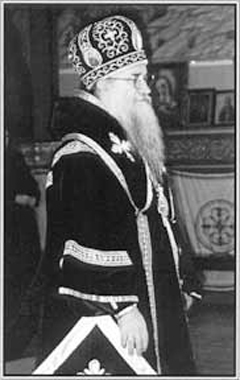 who did not want to deal with the Panteliemon affair, and delayed its prosecution for almost two years. 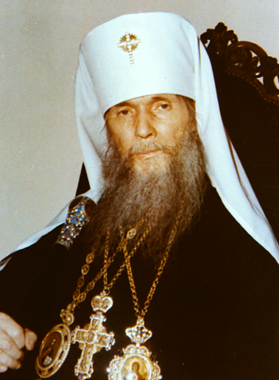 who were the Episcopal Investigating Committee assigned by the Russian Church Abroad to examine the accusations against Fr. Panteliemon. 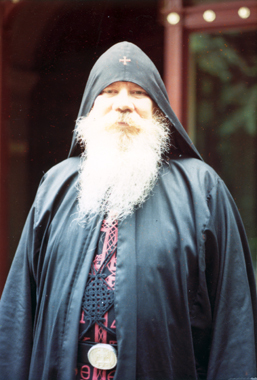 They determined that because of the evidence against him, and because of his conduct during the investigation, Fr. Panteliemon should be brought to spiritual court. 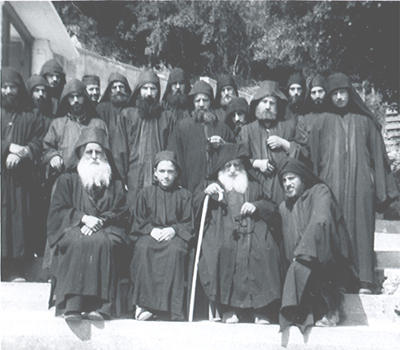 The Brotherhood of the Elder Joseph at New Skete.